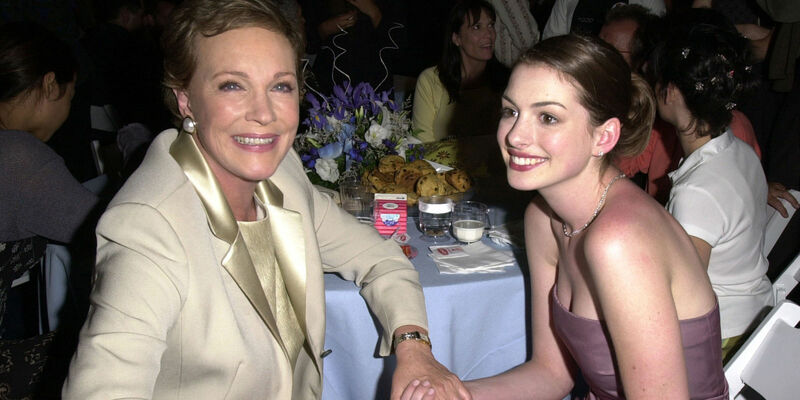 It’s hard to believe that The Princess Diaries 2: Royal Engagement came out way back in August 2004. While the past thirteen years have just flown by, fans of the Disney series have never given up hope on getting another sequel. And if new reports are to be believed, The Princess Diaries 3 is finally on the way, but will Anne Hathaway and Chris Pine return? Here’s what we know so far. In an interview with People in March 2016, Marshall said, “I was with Anne Hathaway a couple weeks ago. It looks like we want to do The Princess Diaries 3 in Manhattan.” Sadly, Marshall’s plan never came to fruition, but it’s possible that the sequel will still be set in New York, to honor his idea.